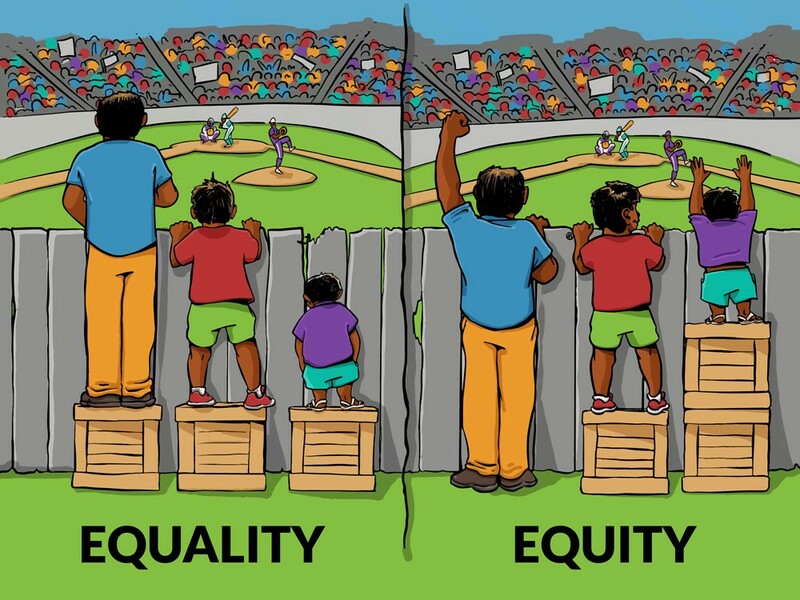 There is an illustration residing somewhere in the infinite ether of the Internet that demonstrates the distinction between ‘equality’ and ‘equity.’ It consists of two panels, each with three children of different heights standing at a fence, peering over it to observe a baseball game on the other side. In the ‘equality’ panel, each child stands on a box; the tallest has plenty of room to spectate the game, while the shortest of the three can not see over the fence. Then, in the ‘equity’ panel, the boxes are distributed in a manner that ensures each child can see over the fence: the tallest stands on the ground, the middle child stands on one box, and the shortest child is given two. I have come across this example numerous times amid conversations and research about the concept of equity, particularly as it applies to education, and it is my impression that it is well-known amongst others, as well. But the demonstration lacks two crucial realities that are necessary to consider in discussions of equitable distribution of resources — success is neither binary nor absolute. In the fence example, there are two outcomes for each child. They either see over the fence, or they do not. Practical applications of equity, however, deal with issues that have no binary measure of success. In education, despite the implementation of a pass-fail system, there is a spectrum of achievement; a student may pass with a C, or with an A, or even on the honor roll. Secondly, in the illustration, all of the children start from the same level, the ground that they stand on. But in our school system, children rarely if ever start out on level ground; it is to some extent accepted that students from households of higher income and education succeed more easily, entering the learning environment with an advantage over their peers. Add to that some natural variation in the ability of students to learn and to enjoy learning, and it is plain that what qualifies as success is very different from student to student. The demonstration lacks two crucial realities that are necessary to consider in discussions of equitable distribution of resources — success is neither binary nor absolute. But there is a counternarrative to equity for the disadvantaged that has not been the subject of as much discussion. As the district began to promote this style of education, it did not seek additional resources from the state level. In fact, FCPS’ revenue from state sources has seen a net decline three of the past five years, indicating pressure from the state to do more for Fayette County’s kids with what the district had already been given. Thus, in redistributing its resources to help struggling students, FCPS destabilized the support systems that had helped its brightest students succeed and achieve. The case in point is Fayette County’s Gifted Accelerated Program (GAP). As a former student of this program, I can vouch for its benefits, and I am far from alone. The program retains wide support from former participants and their families and teachers as the optimal formula for educating gifted-identified children. Research into the subject generally agrees — Nicholas Colangelo of Iowa University notes in his book A Nation Deceived that programs like the GAP, which place gifted and talented students in a classroom together full-time, are “shown to be effective for high ability kids only when the curriculum is accelerated[. ]” There are also positive social benefits from being grouped with academically congruent peers, according to research by Saiying Steenbergen-Hu, which runs contrary to the popular belief that concentration of gifted students serves to isolate them and slow their development. The GAP is a tried and true mechanism for educating high-achieving students at the elementary and middle school level, with widespread support from its graduates. But recent years have seen a decline in support from FCPS itself. The program at Tates Creek Elementary School was recently closed, and the GAP is no longer offered to third graders, as it was when I entered it. The GAP budget has been cut significantly; FCPS cites state-level funding as the source of this reduction, but state grants account for less than 10% of the district’s budget for specialized programs. On top of that, the GAP is the only program facing cuts, while the district’s proposed alternative, GT enrichment services, was given an additional $540,000 dollars in the same time frame. 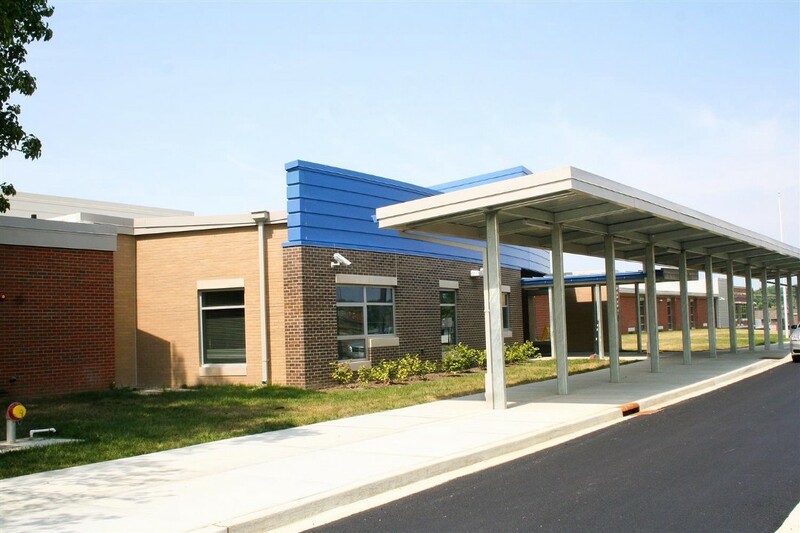 The GAP at Tates Creek Elementary was recently closed. Those enrichment services have been cast as equivalent to the GAP, but they lack the crucial aspects of the GAP that made it successful. GTE students would meet “two to three days a week”; GAP students are grouped together consistently. The GAP also requires 9th stanine achievement on standardized tests; GTE students may enter the program without taking any tests, since acceptable measures of compatibility include “behavioral checklists, anecdotal records, parent questionnaires, recommendations and referrals.” GAP requires its staff to be gifted endorsed; GTE does not. GAP offers acknowledged social benefits from grouping with other gifted students from around the district, according to the FCPS options grid, while GTE does not. Yet FCPS has actively encouraged gifted students to consider staying at their home schools for enrichment services, without providing the families of GT identified students the opportunity to learn the benefits of the GAP. This has many students, parents, and teachers in the GAP community frustrated, some even outraged. They have been meeting with members of the school board to offer their perspective, research, and help; some meetings have gone well, while others have gone south. As more students become gifted identified each year, the district’s lack of transparency and clarity on their plan for gifted education’s future has led many to assume they harbor rather nefarious motivations (perhaps pressure from principals to anchor gifted students to their home schools as a way to boost test scores). However, these claims are unsubstantiated, and, in my opinion, counterproductive. Instead, it should be made clear to everyone — to the school board, to Superintendent Caulk, and to the families of students that benefit from his policies of equity — that the GT community is not seeking to antagonize the school district’s efforts to assist those students who are struggling to meet benchmarks. It is all too easy for the families of GT students to fall into the trap of the false dichotomy, arguing between equitable education and high achievement instead of for both. At that point, gifted education is bound to lose. Since my gifted peers and I come from a background of educational privilege, many observe our situation and conclude that we are less deserving of resources than others who lack such advantages. The optimal solution is neither purely equitable education nor purely the promotion of high achievers, for the two are not mutually exclusive. Instead of butting heads with a school board that has done very good things for students that were previously left behind, activists for the GAP should seek cooperation. Instead of dismissing and rebuking the many justifiably frustrated parents of GT students, FCPS should recognize the importance of the institutions that allow those students to achieve highly. The optimal solution is neither purely equitable education nor purely the promotion of high achievers, for the two are not mutually exclusive. It is past time for FCPS to come together and nail down a solution for gifted education that allows gifted students to achieve their own relative benchmark for success, while still promoting the extra attention given to struggling students. This may require confrontation with the state, for it almost definitely requires greater input of resources. FCPS currently funds 90% of its own gifted programs; that percentage needs to be reduced by aid from the state if equity and achievement are to thrive symbiotically. But it is my belief that for the sake of all students in Fayette County, not just those at the high or the low end of a bell curve, this confrontation is a challenge that parents, teachers, students and officials should all be willing to address. 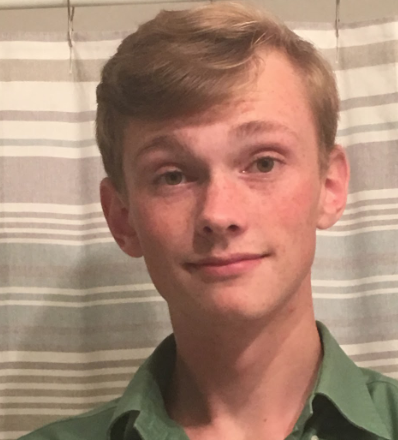 Parker Smith is a junior at the Math, Science, and Technology Center at Paul Laurence Dunbar High School.